Do you like virtual reality? Do you own a Samsung Galaxy Note 4? Do you have $199 burning a hole in your pocket? If so, this is good news for you. On March 27, you will be to walk into select Best Buy stores and purchase the Samsung Gear VR Innovator edition. 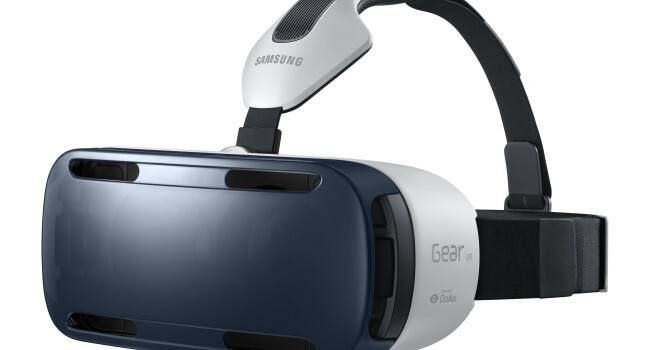 Right now this product is targeted to Galaxy Note 4 users but Oculus VR and Samsung are working on a smaller headset to work with the Samsung Galaxy S6. While the market is pretty narrow, this would appear to be a good way for Oculus VR to learn a little bit about retail before releasing their Oculus Rift. While this product might not be for you, this is a good sign that the VR Tech is getting closer and closer to hitting the video game retail market. As a Samsung Note 4 user myself, I would love to get my hands on this.